The Galaxy Giant Hippo is designed with special features that make it unique to the industry. These features include mud breakers used to eject mud and debris from the tread area. The Giant Hippo also features rim shield and sidewall protectors, as well as a buttress shoulder. The buttress shoulder significantly adds to the tire’s pulling power, an increase of up to 21%. 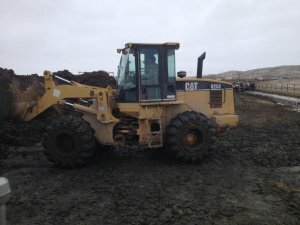 This tire has gained the respect of several Original Equipment Manufacturers in the reclamation business. The Galaxy Giant Hippo 23.5-25 can come with optional steel belts. 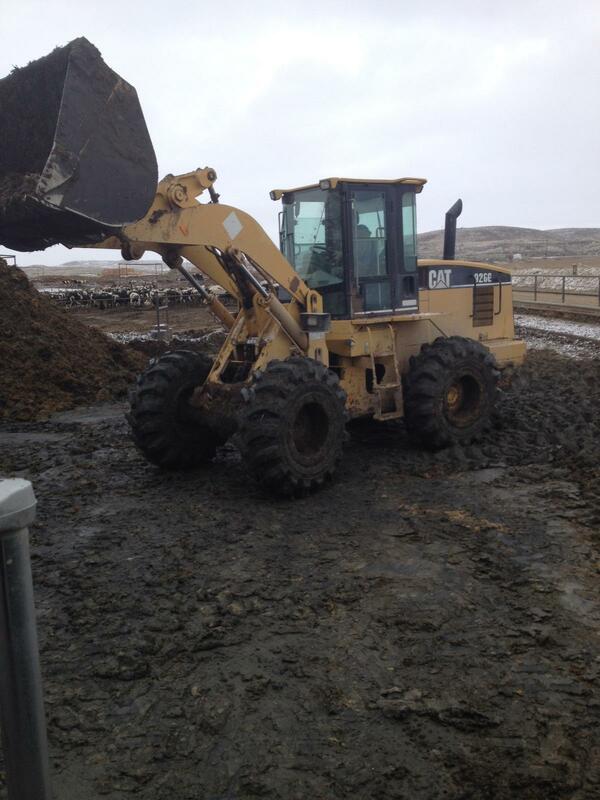 When traction counts for your equipment. 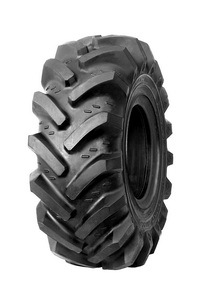 The only OTR tire with deep forestry lugs!